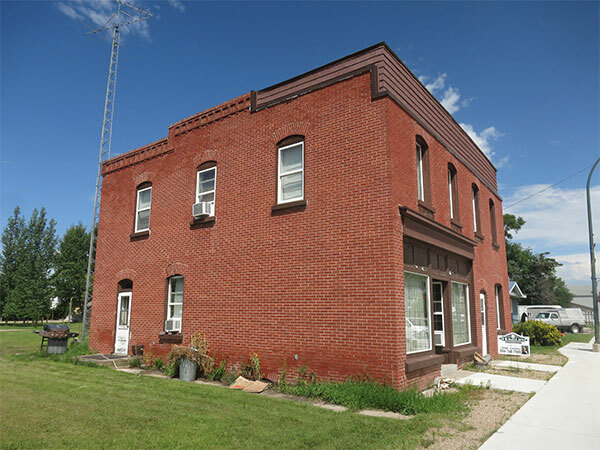 This two-storey building in Reston, in the Rural Municipality of Pipestone, was built in 1906 and faced with brick in 1914. Its original owner was jeweller Edward Hanlon Berry. 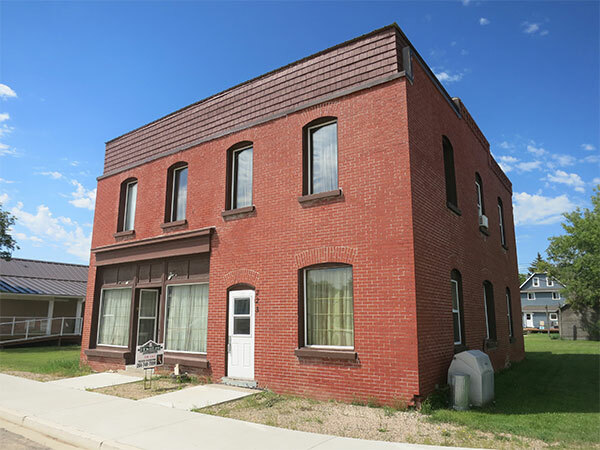 It had retail space and a private residence on the main floor, with nine bedrooms on the second floor.